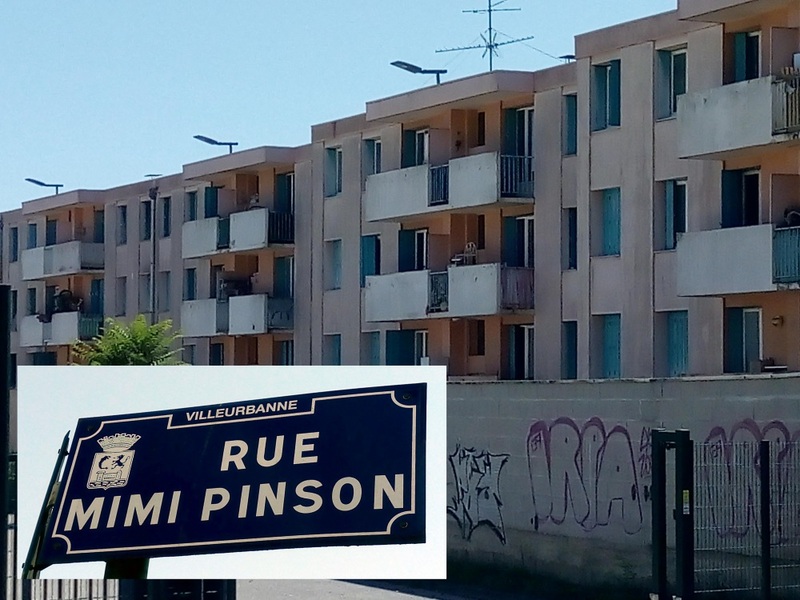 The address for the builders’ yard is Rue Mimi Pinson. I’ve no idea who Mimi Pinson was, but just having builders working on a street called Rue Mimi Pinson feels like a bonus. French Road names do this for me. I hate going to the tax office, but the fact that it’s on Rue Du 19 Mars 1962 immediately makes the mission more palatable. It’s like receiving an invitation from the heart of government. The study of naming traditions is known as la toponymie. The very first recorded names tend to be literal descriptions of what could be found. 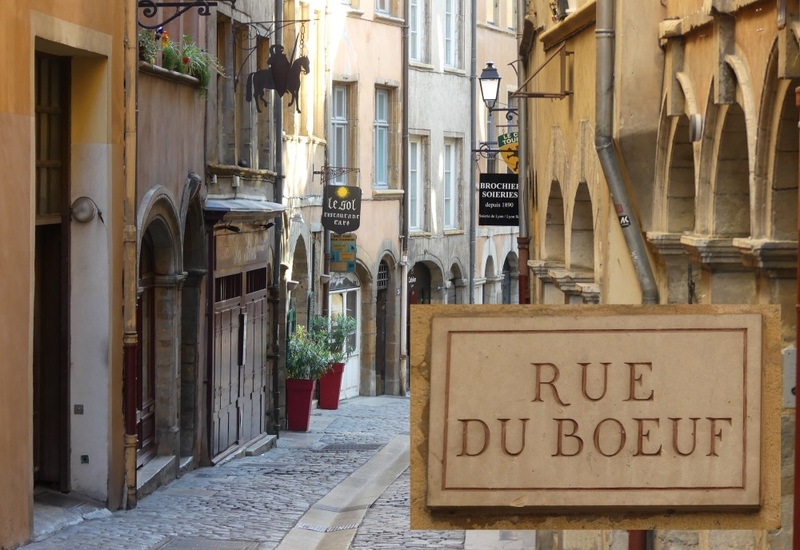 In our home city of Lyon, for example, Rue de l’arbre sec dates from the Middle Ages. 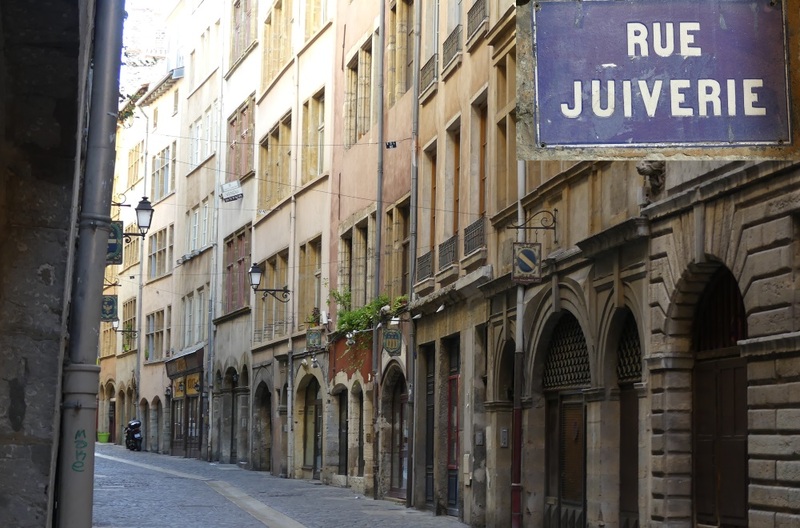 The tree is no longer there and nor is the Jewish community that once was to be found in La rue Juiverie. It was expelled in the 14th century, but the name persists. From the 16th century onwards, the fashion for naming streets after the rich and powerful began. This tradition which was extended in the 19th century to honour figures from all walks of life. 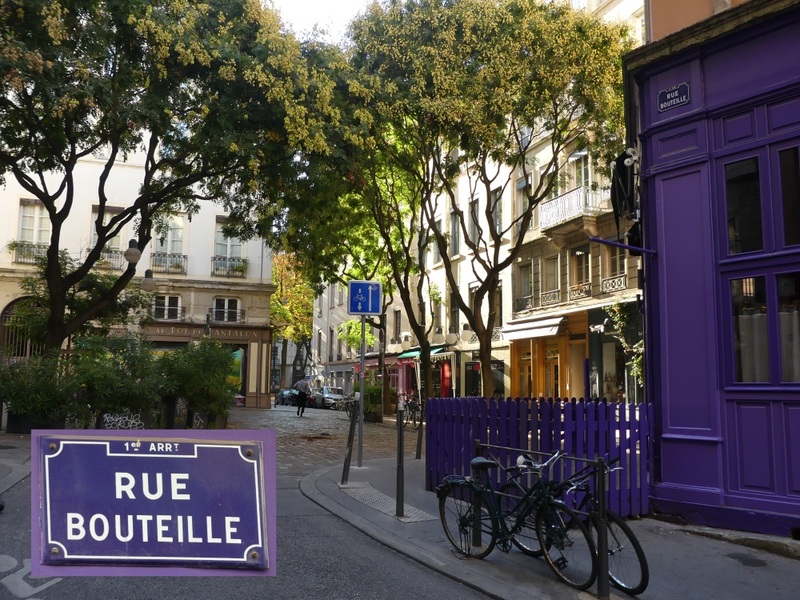 Today Charles de Gaulle tops the popularity charts with 3903 streets named after him, Louis Pasteur is second with 2555, followed by Victor Hugo, Jean Jaurès and Jean Moulin. Georges Brassens comes above Molière, but they are both behind Aristide Briand. Wars past and present are another inevitable source of names. 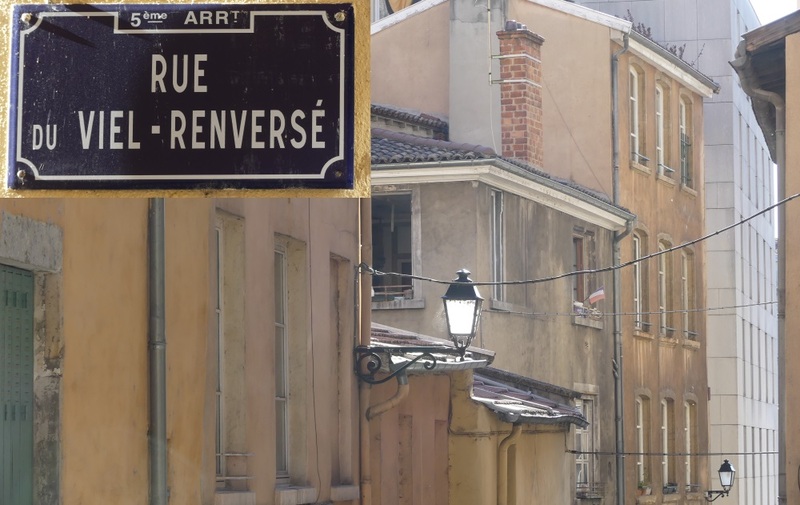 You can find Rue d’Alsace in all parts of the country. It’s popularity dates from the loss of Alsace and Lorraine to Prussia in 1870 and a determination to win them back. Stalingrad is frequently honoured, reminding us that France never let the cold war wipe clean the debt of history. 19 Mars 1962 is the date that marks the end of the war in Algeria. The road type precedes the description in French, unlike in English: it’s Place de l’église for Church Square. Un boulevard historically indicated a fortified road (from the Dutch «bolwerk»), where as une avenue was more welcoming and was frequently tree-lined (à venir). But in modern towns both terms are used to indicate something that’s a little larger than your regular street. La maison qu’elle occupait était sombre et triste, et ma chambre était la plus sombre et la plus triste de la maison. 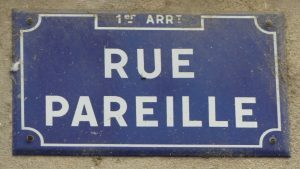 Un mur pour vue, un cul-de-sac pour rue, peu d’air, peu de jour, peu d’espace, des grillons, des rats, des planches pourries ; tout cela ne faisait pas une plaisante habitation. Today it’s town councils that decide who should be honoured. Frequently the choice reflects the political colour of the ruling party, while in many districts parity rules now dictate that as many women as men should be remembered. As for my trip to rue Mimi Pinson? It turns out she was a fictitious character created by the poet Alfred De Musset – a working girl with a heart of gold. But the street was less than romantic… a healthy reminder that fantasising has its limits.